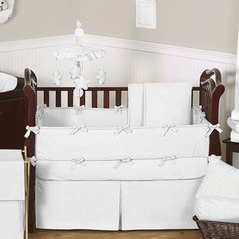 White Baby Bedding - soft, flowing, and gentle like a fluffy cloud in the sky. 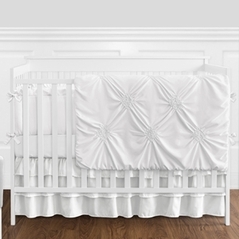 White is actually the absence of color, but definitely not lacking in appeal or elegance. 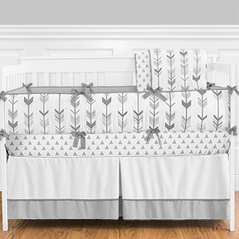 White is a reminder of good things like warm marshmallows, a fresh winter snow, those fluffy clouds, soft sheer curtains blowing in the breeze. 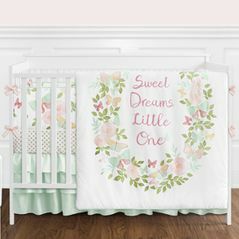 White baby bedding is a classic color giving a nursery a restful and serene feel, yet also is inviting - that's why many hotels are switching to pure white bedding. 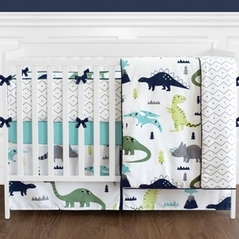 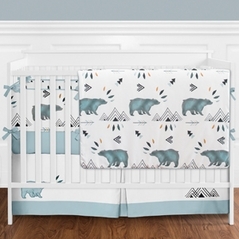 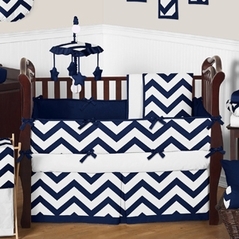 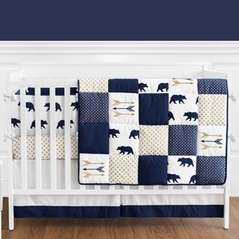 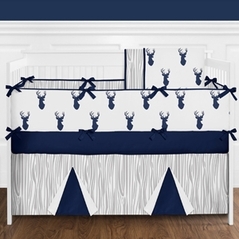 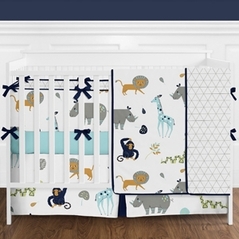 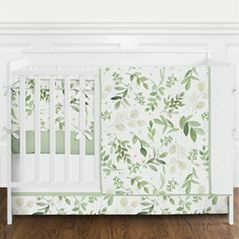 Black and white bedding sets are traditional and timeless; these two perfectly coordinating colors are sophisticated, ideal for a classy nursery that flows with the rest of the house decor. 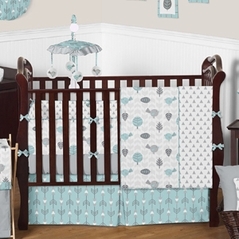 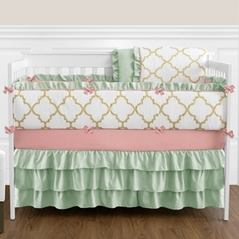 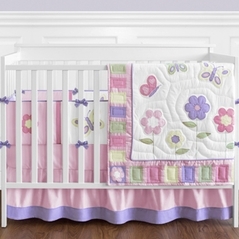 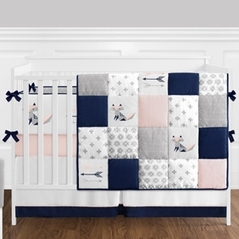 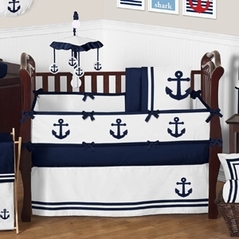 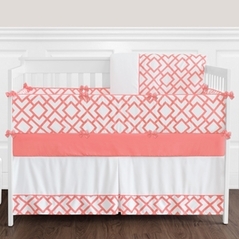 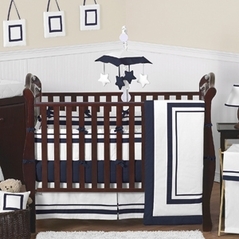 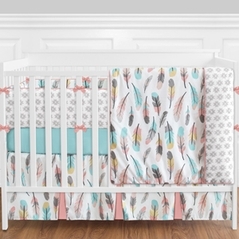 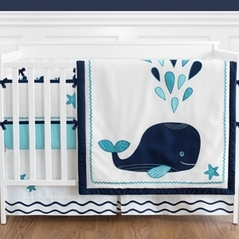 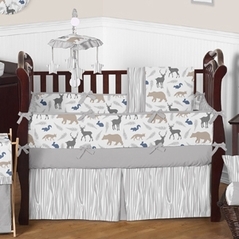 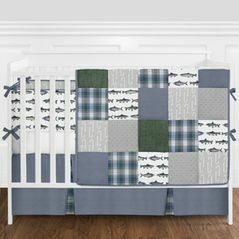 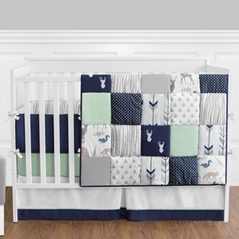 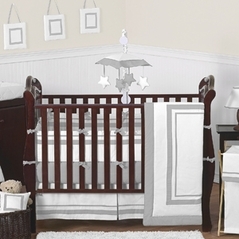 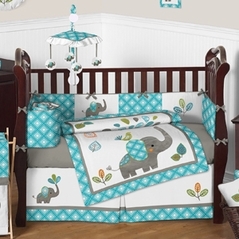 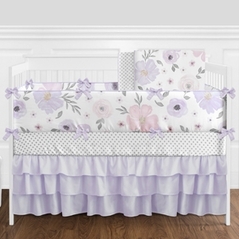 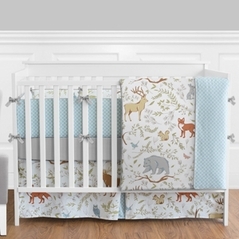 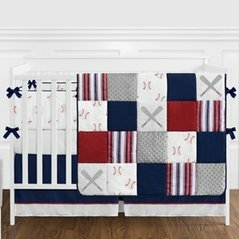 Take a look at our white eyelet crib bedding. 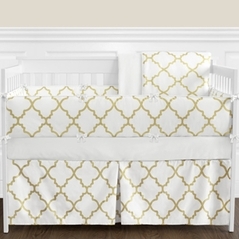 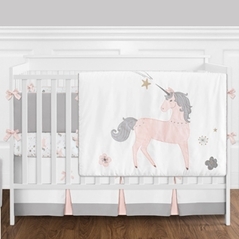 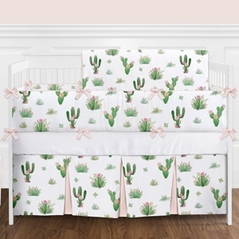 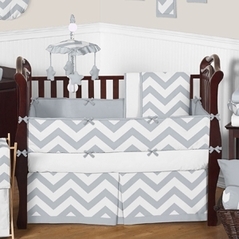 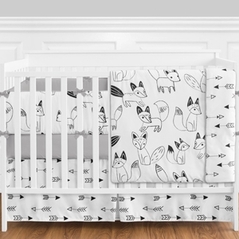 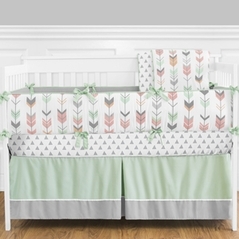 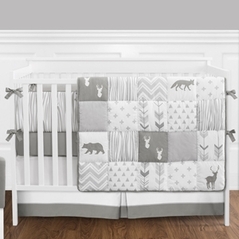 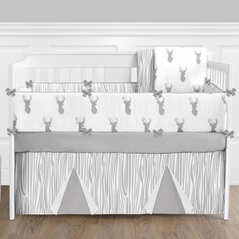 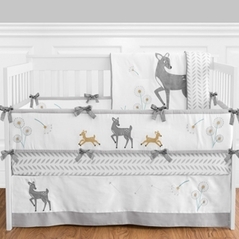 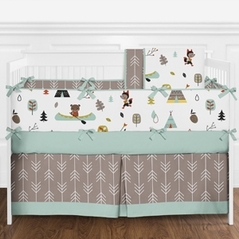 You just can�t go wrong with white baby bedding because the best part is that white matches everything. 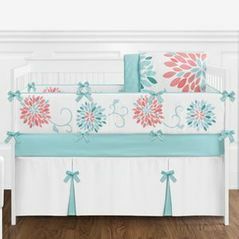 You can accessorize with many different colors, even changing with the seasons or for holidays. 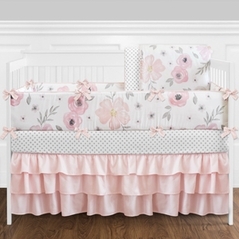 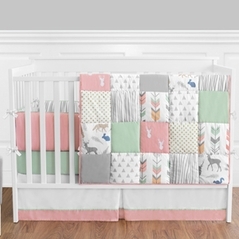 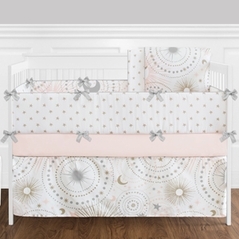 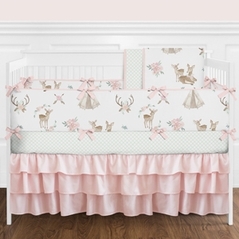 Check out our beautiful white baby bedding with eyelets, or any of our other popular baby bedding sets like our pink and brown crib bedding, and of course, the solid classic pique white baby bedding set.